Despite his junior years, my pre-schooler is a big fan of LEGO Architecture. We have picked up many sets from our travels (half a dozen or so), but it never occurred to me that the range hadn’t actually been released in my native Finland at all. 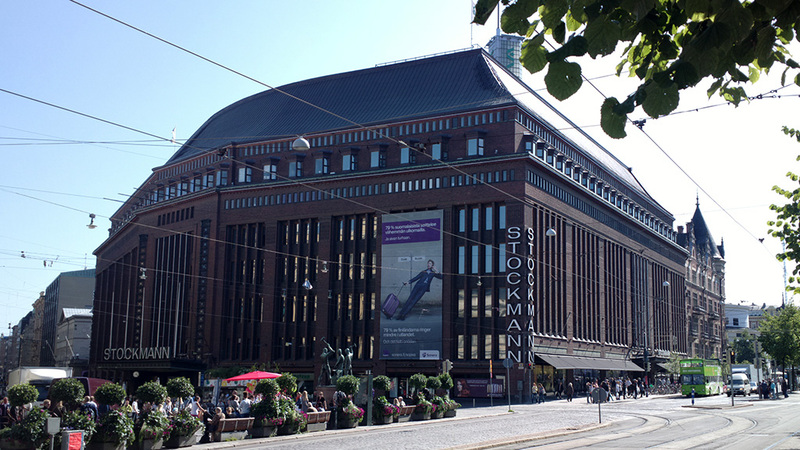 The theme is now finally launching here and capital Helsinki’s largest department store Stockmann – the largest in the Nordic countries apparently – plays host. The reason I’m posting this, is that they had an Architecture-like model of the department store (which comprises of two late 19th/early 20th century buildings combined) on display with a “guess how many pieces” competition or somesuch. For readers in Finland, the model and the competition are there this whole week, until the 19th. 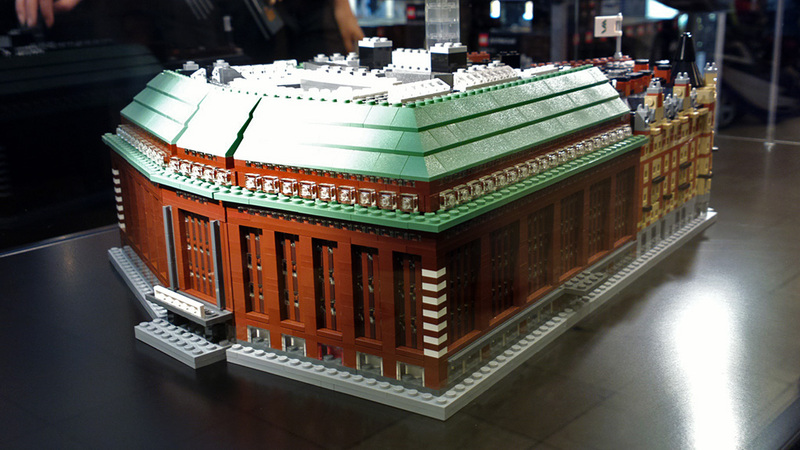 Unfortunately the model is not for sale, but various LEGO Architecture sets are. Above: Stockmann Helsinki department store in LEGO and in real life.